Servers – get your own computing service in the cloud !!! HomeServers – get your own computing service in the cloud !!! Thanks to its partnerships with key hardware and network equipment manufacturers, OIS has access to the latest technology, and can deliver unparalleled performance! 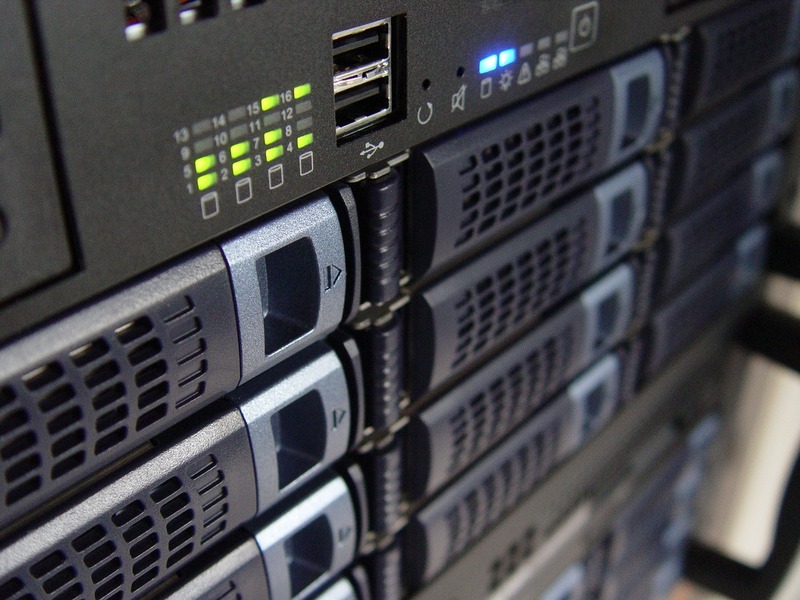 All of our servers are protected by powerful anti-DDoS protection. It absorbs distributed denial-of-service attacks, and ensures that your services are always available. Anti-DDoS protection is included with all of our servers. OIS is able to provide a guaranteed bandwidth, and burst service for dealing with load peaks. There is no upload or download limit. Specialist in open source software. Our work is to give you the best experience ever. All datacenters are ISO 27001 and ISO27002. Locations in North America, Europe and Asia. Best practice installation for your softwares. You can choose your plan depending on your needs, and add options. Support to all questions : configuration, performance, specific usecase, ... ! Thousands of customers are using our services daily. We are experienced in softwares we provide since years : and that makes the difference. Our solutions are Safe, because we wonder of : reliability, easy-to-use. We upgrade to last version software on demand. Our solutions are Secure : anti-DDoS by default, best-practices for installing Operating Systems and configure (we follow ANSSI guides), best practices for software installation providing by editors and use security scanner if provide. "I am very happy with Open IT Store service and with your support so far." "So far I am very happy with the service by the way." "Quoi qu'il en soit j'ai beaucoup apprécié votre réactivité et je n'hésiterai pas à vous conseiller auprès de ceux qui cherchent une solution de ce type dans mon entourage."